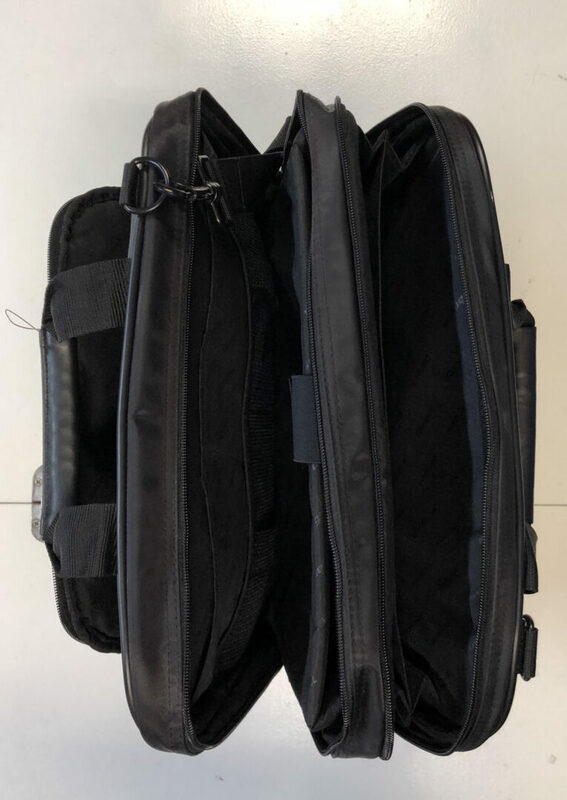 Padded laptop compartment, front workstation and accessory pockets, file storage, removable shoulder strap, carry handles and durable! Perfect for up to a 16″ laptop. Branded with a self-adhesive 3×4 AA patch. 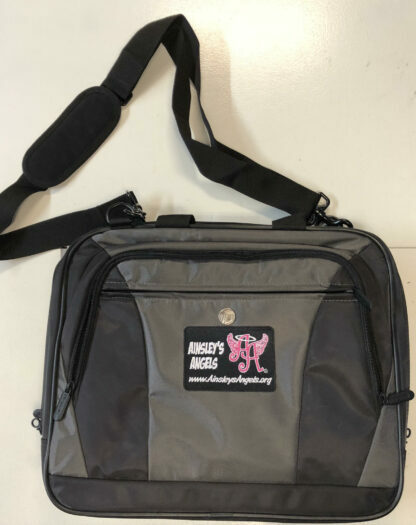 Targus CityLite Laptop Bag for 16-Inch Laptop, Black and Gray (TBT050US) with Ainsley’s Angels branding. 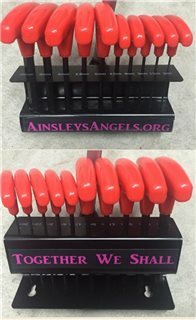 3"x 3", 6" x 6"